PA cabinet condemns sale to Jews of home in Old City of Jerusalem, establishes commission of inquiry. 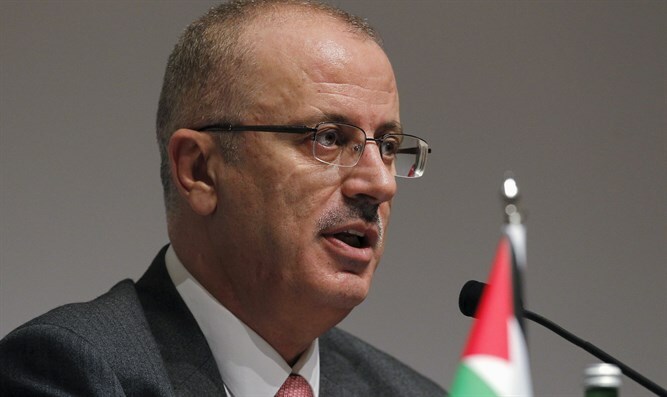 The Palestinian Authority (PA) cabinet, headed by Rami Hamdallah, on Wednesday condemned what it called "the settlers' takeover of a historic property in the area of ​​the Al-Aqsa Mosque under the protection of Israeli military officials." The announcement refers to the sale of an old home in "Aqaba Darwish" in the Old City of Jerusalem to Jews. The PA called on international organizations, particularly UNESCO, to intervene to "prevent the occupation from taking over the original Arab cultural heritage in occupied Arab Jerusalem." In this context, Hamdallah announced the establishment of a commission of inquiry to examine the circumstances surrounding the sale of the house in Jerusalem, question the relevant officials, obtain documents and publish the results of the investigation in order to bring those responsible to justice.